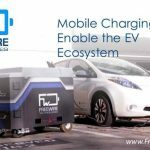 FreeWire Technologies (FireWire), an electric car charging startup company that offers simple electrification of applications for formerly fossil fuel dependent industries, has closed $15 million in Series A funding led by BP Ventures, with participation from Volvo Cars Tech Fund, Stanley Ventures, Blue Bear Capital, Oski Clean Energy Partners, Strawberry Creek Ventures, Spike Ventures, TRIREC, and others. 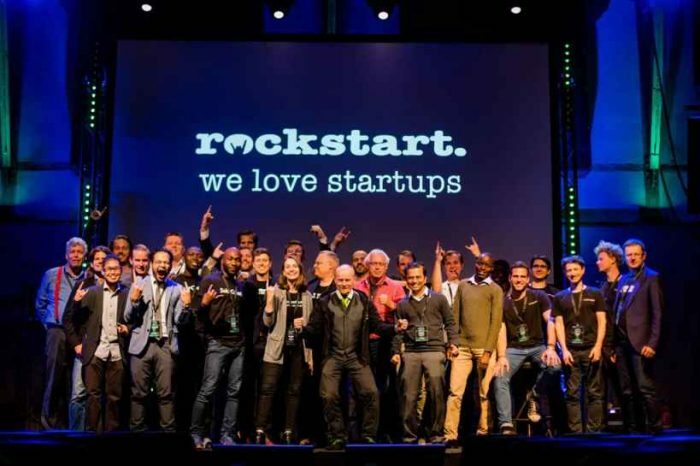 The funding will be used to support the commercialization of FreeWire’s stationary and mobile fast-charging technologies for electric vehicles, along with expansion of the company’s operations and sales teams. These solutions are designed to overcome the inefficiencies of today’s grid infrastructure to meet customers’ growing demand for rapid, cost-efficient power – all without the added costs of construction, hardware installation, or peak surges. 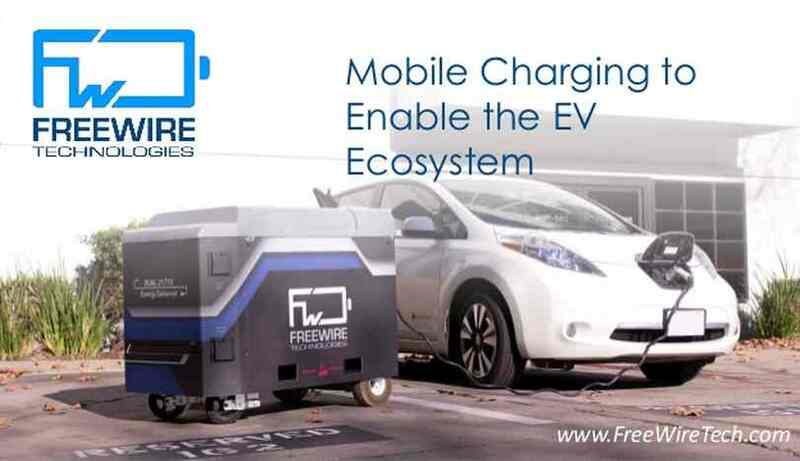 Founded in 2014 by a team of passionate professionals and engineers building advanced battery systems to electrify beyond the grid, FreeWire pioneered the solutions for mobile EV charging and on-site power. The Mobi Charger product line offers mobile EV chargers that require no additional infrastructure. 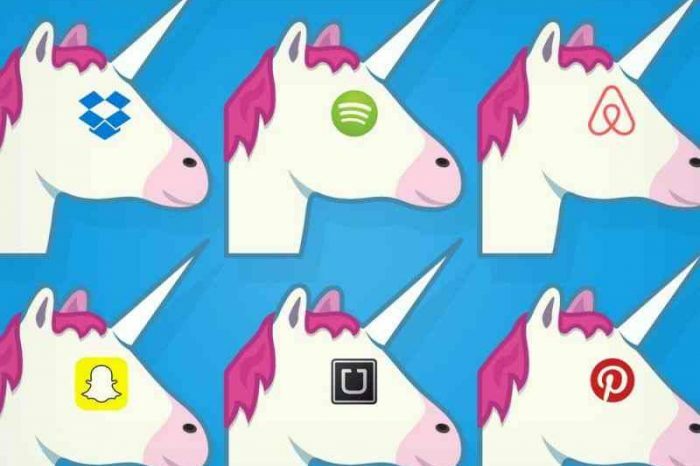 A network of chargers can scale up in a matter of days to dynamically to shift with the changing EV landscape. The Mobi Gen line offers clean and quiet on-site power to substitute or supplement the use of diesel generators for a variety of remote power needs. FreeWire creates intelligent energy delivery systems and brings clean power to applications where never possible before. At the start of 2018, BP Ventures announced an investment in conjunction with the launch of a pilot program to deploy FreeWire’s infrastructure-light EV fast chargers at BP retail sites in the UK. 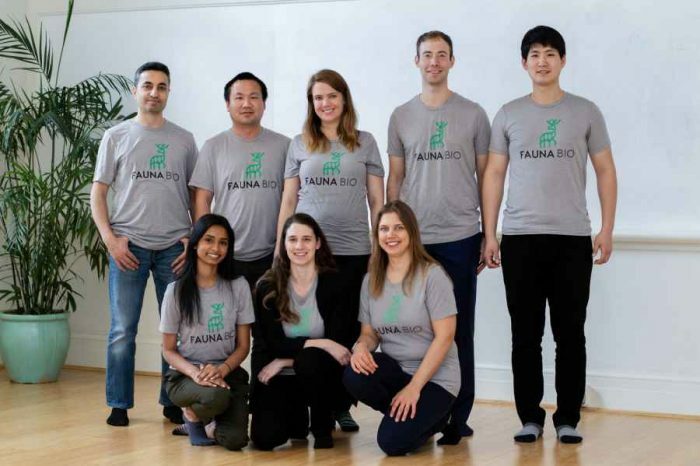 The closing of the Series A round follows the previous announcement of Stanley Ventures as an investor and the appointment of both Michael Mahan, Investment Manager at Stanley Ventures, and Chad Bown, Investment Principal at BP Ventures, to FreeWire’s Board of Directors.